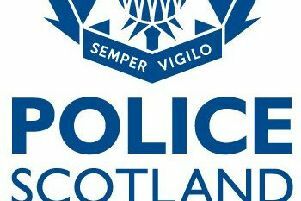 A 33-year-old man has been charged in connection with drug offences following the search of a property in the Wood Street area of Galashiels on Friday, June 22. Police conducted a search of the property and recovered cannabis worth over £1,000, along with a three-figure sum of cash. The man was arrested and charged, and is scheduled to appear in court at a later date. The arrest follows two other drugs raids in the town the previous day, in which drugs worth more than £3,000 were recovered. Two men were charged after police found the Class A and B drugs during searches at two properties in Galapark Gardens and Balmoral Avenue. As a result of these seizures two men aged 27 and 43 were arrested and will appear in court at a later date.